Roads of Kursk have access to federal road M2 "Crimea" and road «А144» (Kursk — Voronezh — Saratov) and «R199» (border of Ukraine — Kursk). to Kharkov (through Belgorod) — 230 km. Through Kursk come two important railway lines: Moscow — Kharkov and Voronezh — Kiev. 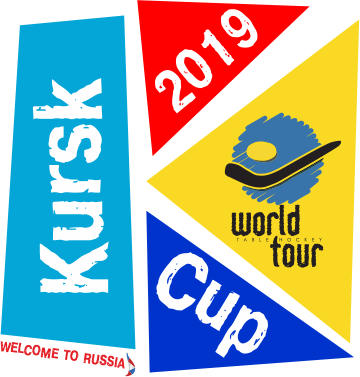 With the Kursk station in Moscow daily depart several trains with stop in the city of Kursk. Approximate travel time will be 7.5 hours. From the Moscow railway station of St.-Petersburg daily depart several trains with stop in the city of Kursk. Approximate journey time is 16 hours. Daily from Moscow goes a fast train “Solovey” (Moscow — Kursk — Moscow).